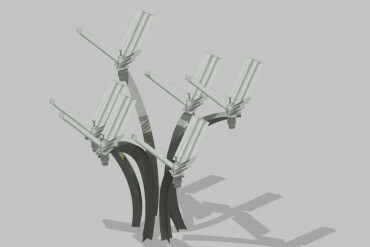 Discover the new Eliwind City technology of emi-vertical axis turbines, unique in the world. 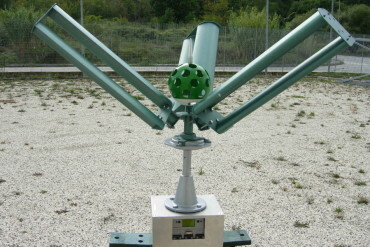 MIT Srl is starting its presence in the global market in the field of new wind turbines with a vertical axis ``hybrid`` -VAWT- featuring properties of technologies in the world in the specific sector of sub-vertical impeller with blades of three flight orbits to terraced stall effect able to intercept any windy omnidirectional flow; it owns a pilot wind farm field and has a specialized team to follow all aspects regarding the design and installation of the equipment (public authorizations, grid attachments, local energy supply agreements, maintenance planning, etc); the system includes also the centralized management and video control of the fields and equipment via remote devices 24/7. 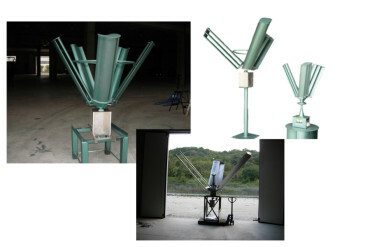 With a wide choice of machines, the Company is able to satisfy any request, starting from the small wind turbine for home usage, up to those for the small and medium agricultural and industrial production in the field, for investors, both public and private, for wind farms of medium and large size, as well as the generation of electricity through wind power for public lighting, marine, off-grid centers and remote sites without power distribution network; leading to the energy independence of the vast community of decentralized communities, that currently aren’t taking advantage of wind energy sources. For home use and small-scale production as well as the use for public and private lighting with no environmental impact. The models from 300 W up to 1 KwP can be installed without any administrative approval. 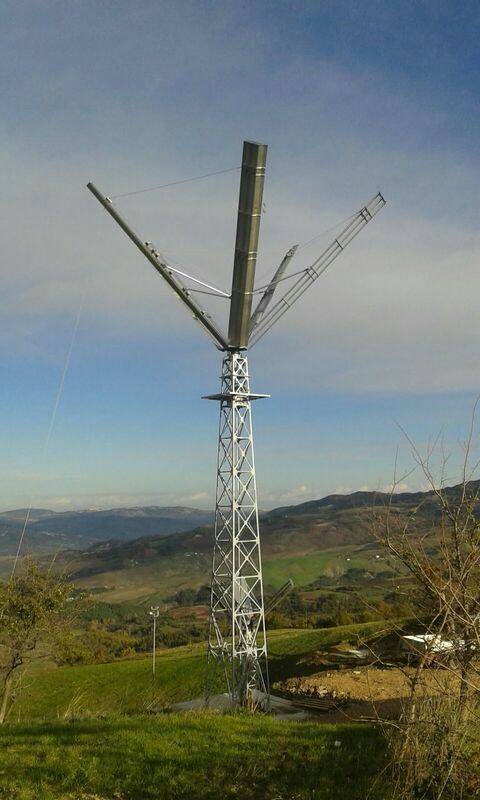 The small wind turbine is a fast growing new market, characterized by high profitability and at the same time, with mitigated risks to regulatory, operational procedures: the raw material "wind", in fact, has no cost, requires no supply, and is predictable; Following the current Italian legislation (and the international as well), small-sized wind power plants are those considered between 1kW and 200 kW. In 2015, in Italy, the installed capacity of small-wind generators has reached approximately 57 MW. Wind turbines ELIWIND * made of aluminum and steel have an unlimited life. The small-wind generation sector has many strengths.